As we all know, things haven’t gotten any better economically for the country but let’s face it, this isn’t just the case with Nigeria. It is the same all over the world, several countries are faced with the fear of a global recession and the best thing to do will be to cut costs as much as you can. The effects of a recession lasts a lot longer than the duration of a recession. Ultimately, almost everyone suffers during an economic meltdown. Families can survive by adapting to a new lifestyle, working together, and making changes to improve their future. 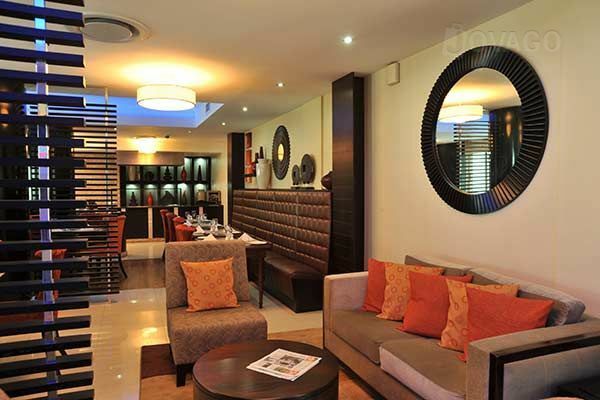 The Avenue Suites is a 5 star luxury apartment located in Victoria Island, Lagos. The hotel lies in close proximity to the Bar Beach and the Palms Mall in Lekki. Its classic room is offering a 20% discount deal. Here is an opportunity to enjoy affordable luxury, well equipped with the state of the art facilities, it features a swimming pool and a gym. Guests have access to complimentary WiFi internet service and its restaurant boasts of surrounding skyline views and complimentary breakfast is served daily. 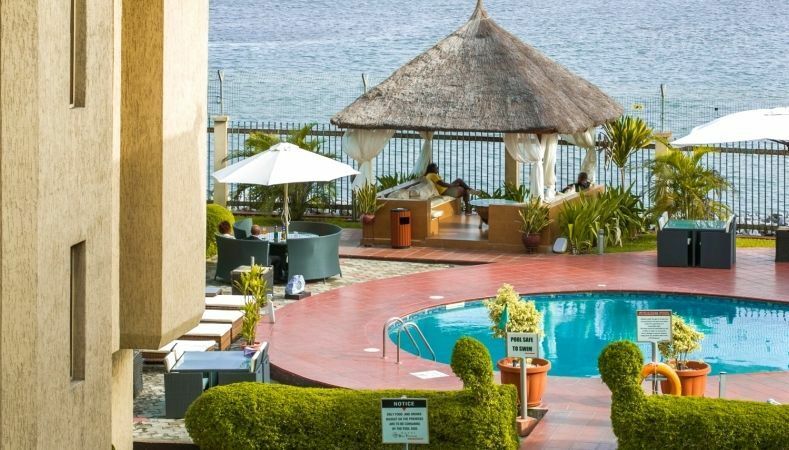 Bon Voyage Hotel is a luxury beach hotel in Victoria Island, Lagos. The hotel rooms offer a spectacular view of the ocean. Its onsite restaurant serves a variety of local and continental meals in menu and buffet options. Guests can also order a variety of drinks from the bar. Bon Voyage Hotel is about 10-minute drive from the South African Embassy and very close to Afri Towers and Zenith Bank headquarters. The hotel offers 50% discount on its standard room. 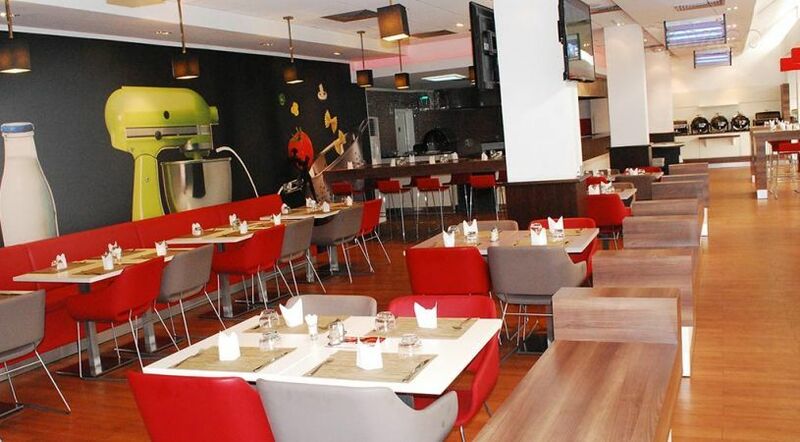 Ibis Hotel Ikeja is one of the coolest airport hotels in Lagos. You can easily access Murtala Muhammed International Airport and the popular Ikeja City Mall from here. The hotel is also fit for business travellers as it is equipped with conferencing facilities, a business centre, an onsite ATM and well-groomed rooms. Outdoor dining is available for guests and a gym and an outdoor pool are also available for use. The standard room at Ibis Hotel is available at 44% discount only on Jumia Travel. 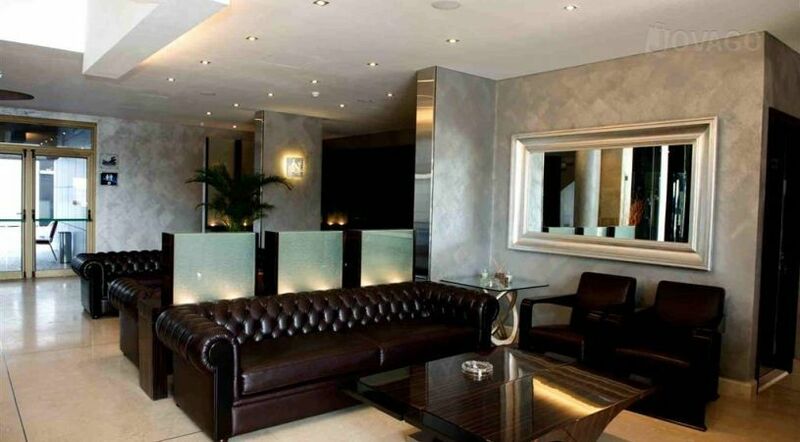 Located strategically close to the Eko Hotel Roundabout, Protea Hotel is one of the best hotels in Lagos. It boasts of an outdoor swimming pool and wireless internet access for all guests throughout its premises. The hotel offers daily complimentary breakfast service. Luggage storage service, laundry, conferencing facilities and an on-site parking are available provided. Airport shuttle, car hire and city shuttle services can be provided on request. Enjoy the comfort of this prestigious hotel by taking advantage of the 24% deals on its classic rooms. 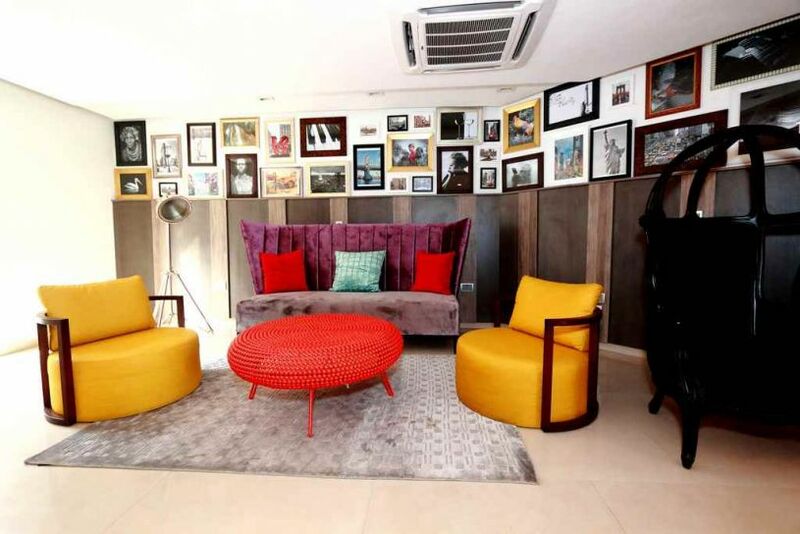 Maison Fahrenheit is a luxury hotel in Lagos situated within the corporate and social hub of Victoria Island, Lagos. The hotel is well equipped with various comfort facilities. Free wireless internet service is available for all guests and the restaurant at the hotel serves both local and continental meals. A rooftop bar is also open for guests to enjoy cocktails, variety of wine and spirits. Maison Fahrenheit offers car hire and laundry services on request. Its conference hall is suitable for workshops, seminars and meetings. Enjoy deals as high 32% off hotel rooms in Maison Fahnrenheit.